There are seemingly infinite possibilities available in Photoshop to alter a photo, change the effects. 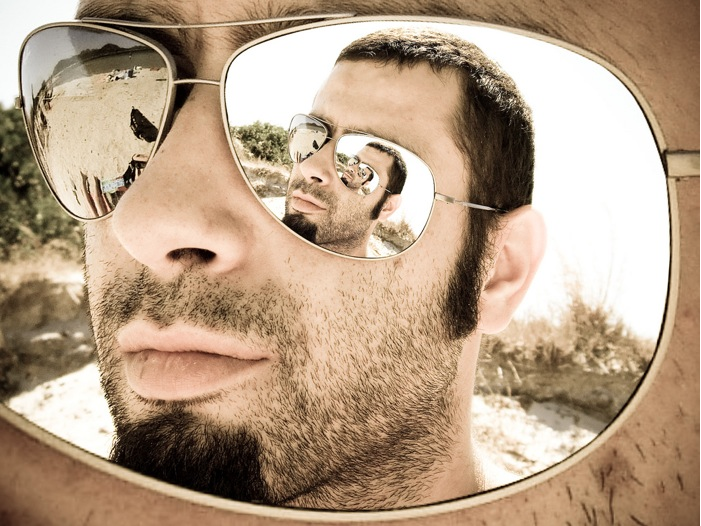 So, I thought it was quite interesting when I stumbled across a group of photos rounded up from the web by My Modern Met of the “most amazing mind-bending photos.” Mind-bending in that they all utilize the “Droste effect” to create an unusual and almost optical illusion-like image. 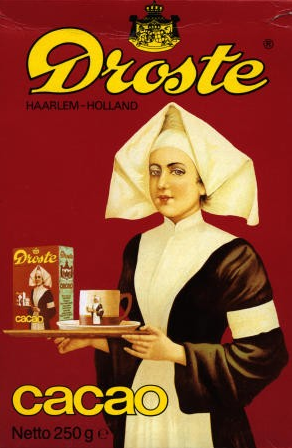 I looked into the history of the Droste effect, named for Droste cocoa powder on which the brand’s packaging for many years featured a repeated image of a nurse holding a tray of the boxed cocoa and a mug. I actually happen to have Droste cocoa in my kitchen cabinet so I checked, unfortunately they no longer use the same image on their packaging. I’ve never tried utilizing this effect in any of my own photos, but I’m sort of intrigued by the prospect of trying it out sometime. Anywayyyy, so excited to have today off. I’m planning to visit A.I. Friedman‘s to check out some portfolios to display my work in. Anyone check out the Golden Globes last night? Pleased? Disappointed? I was a bit surprised that Jeff Bridges won best actor for Crazy Heart, which up until awards season I hadn’t even heard of. Personally I was for George Clooney winning for Up in the Air. Also, I don’t know that anyone was terribly shocked about the wins for Avatar, though I had thought The Hurt Locker might have a good chance. While I enjoyed Avatar, I almost feel like it won more for the technology that was employed to make the film rather than the film itself: the acting, plot, etc. Full list of nominees and winners can be viewed at IMDB. Thoughts? This entry was posted in Uncategorized and tagged Droste effect, Golden Globes, Photoshop. Bookmark the permalink.